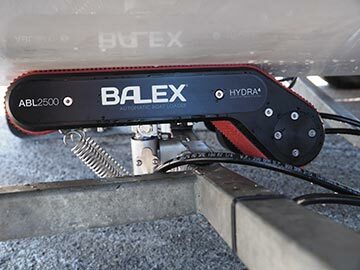 In Feburary 2016, DMW Trailers was proud to have the first official BALEX Automatic Boat Loader unit fitted and sold on one of our DMW Trailers underneath a Stabicraft 2400 sold by Trev Terry Marine of Taupo. 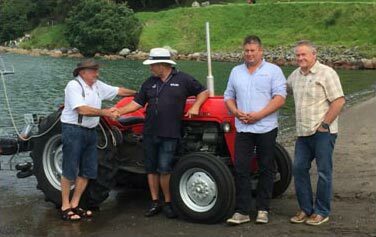 We popped over to the official launch at Mount Maunganui, where proud new owner Peter Bell turned up with his Massey Ferguson and new red Stabi all painted up matching and had the first official launch. 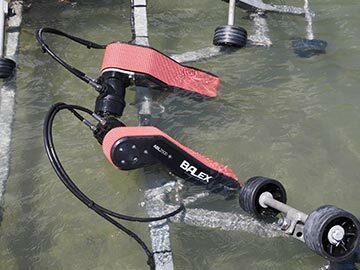 The Automatic Boat Loader - a world's first! Get yours NOW! 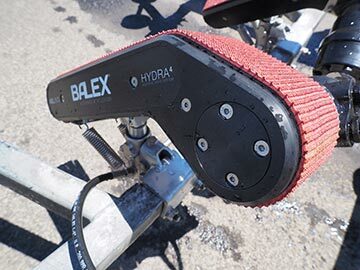 Contact us know to get your ABL installed today!